Ground instruction is the ‘less glamorous’ but integral part of learning to fly. 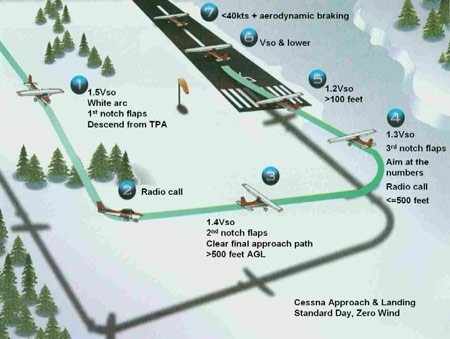 Together we will move step by step through a structured course which will compliment your flight instruction. You will better understand the hows and whys of flying. Bear in mind that the cockpit is not the best place to learn how to fly. With the noise and distractions, it can become frustrating for the person learning to fly. Going over the assigned reading and ground lessons will result in a better understanding once airborne, hence lessening the time spent on the lesson resulting in a quicker finish to the rating. After many years of flight instruction, I have learned that this is the most efficient way to conduct flight instruction. A few of my students who have gone on to become flight instructors have told me that they have seen the light many years later when they could have saved themselves some money by following my instructions. The ground training will not only give you a better understanding of your training, but it will also prepare you for your oral and written tests.